Show your wonderful Mother you know best by treating her to some beautiful silver jewellery this Mother's Day. Is your Mum the top of the family tree in your household? Then why not buy her this elegant sterling silver and brass plated pendant at £19.99. Matching earrings are available at £28 and the pendant can be matched with any of our chains online or in store. If you're Mum is a real gem then why not show her how precious she is by buying her something from our gems and stones collection. 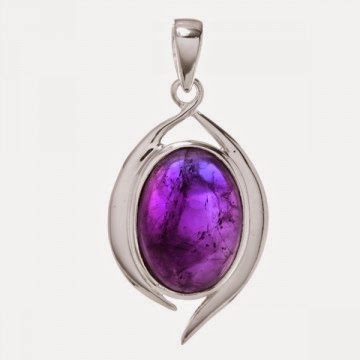 This sterling silver and amethyst pendant priced at £35 is a great buy for anyone who loves a bold and beautiful piece of jewellery. Other stones are available in this design*. 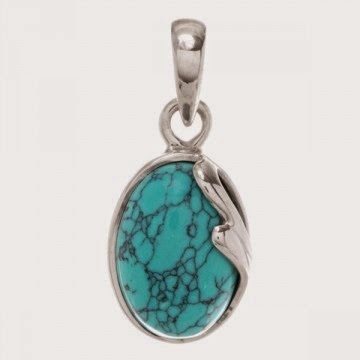 For a more delicate look this sterling silver and turquoise pendant is a great option, priced at just £14.99. Other stones and matching earrings are available in this design*. 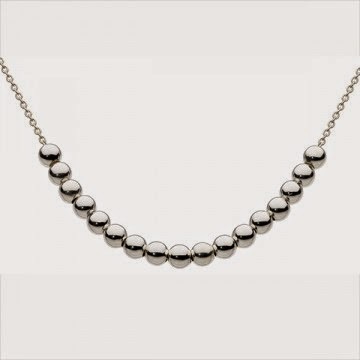 For a modern and sophisticated mum why not treat her to this classic sterling silver beads necklace that will look great for day wear. This necklace is 18 inch and priced at just £22.99. 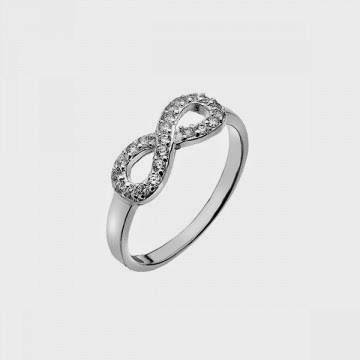 Not only is infinity jewellery bang on trend right now, but this special design also symbolises everlasting love. 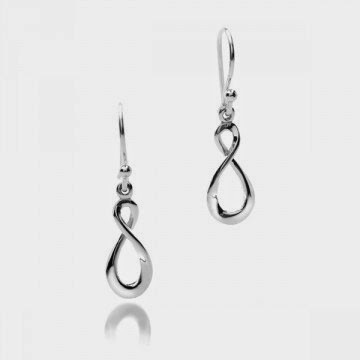 Let your Mum know just how much you love her with a pair of sterling silver infinity drop earrings priced at £14.99. 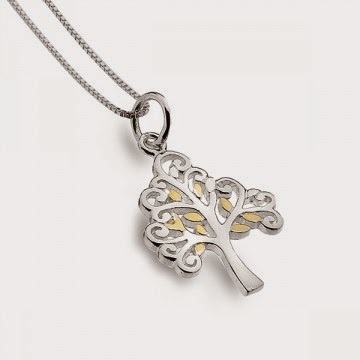 The matching pendant is also available for £12.99. 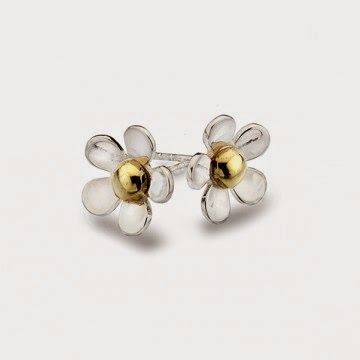 Help your Mum celebrate spring with this pretty pair of sterling silver and brass plated daisy stud earrings priced at £22.99. 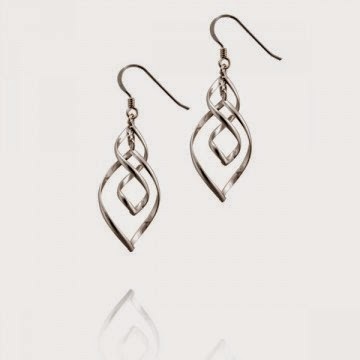 For a pair of sophisticated and eye-catching earrings take a look at these beautiful sterling silver drop earrings. These are one of our best selling styles priced at just £12.99. 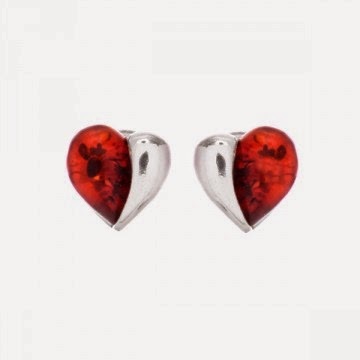 Hearts are precious and this pair of amber and sterling silver studs are even more special, and are priced at just £8.99. 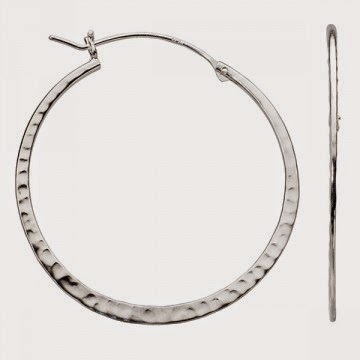 A pair of hoops never go out of fashion and your Mum is sure to love these modern hammered sterling silver pair costing £19.99. 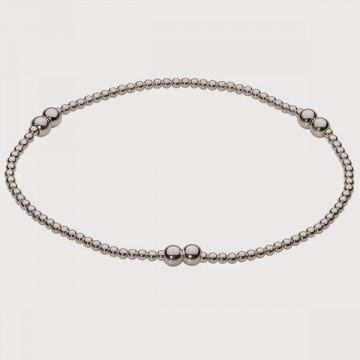 For a simple but pretty bracelet this sterling silver elasticated ball bracelet is a great buy at just £17.99. 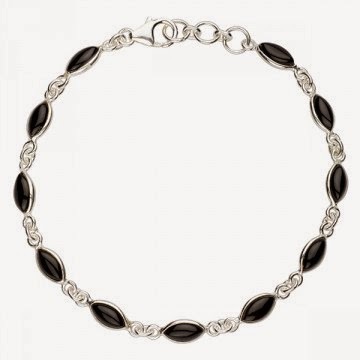 This beautiful sterling silver and black onyx bracelet is one of our best selling styles in store. It's priced at £24.99 and is available in a selection of other stones*. 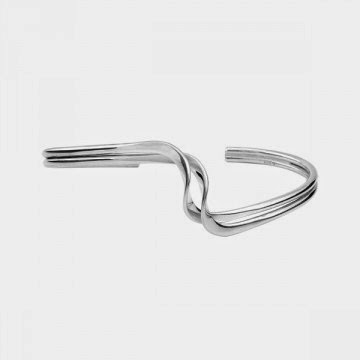 For a gorgeous girly treat for your special Mum then this sterling silver bangle is a popular choice for an effortless style statement. Priced at just £35. 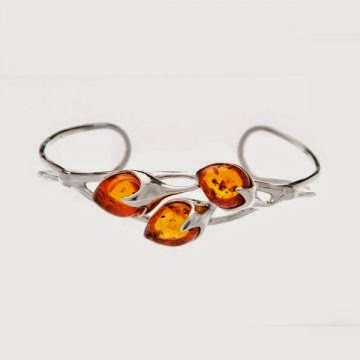 For a style that will let your Mum stand out from the crowd then this floral sterling silver and amber bud bangle is a beautiful option priced at £68. 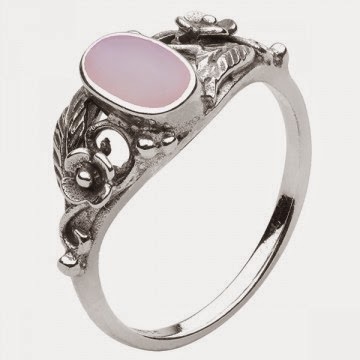 Treat your mother to this perfectly pink and pretty mother of pearl sterling silver ring priced at just £12.99. If your Mum loves some bling then she'll adore this infinity and sterling silver ring, which costs just £8.99. 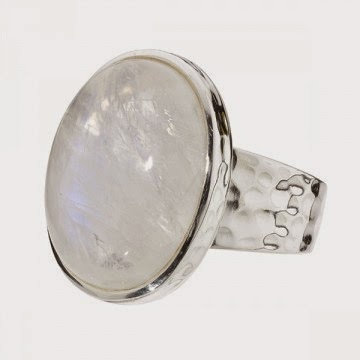 For a cool Mumma this chunky and gorgeous sterling silver and rainbow moonstone ring priced at £45 is a great choice. Other stones are available*. 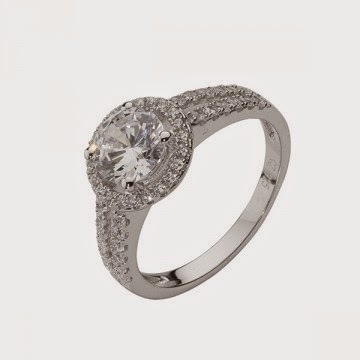 Glamorous mums will fall in love with this vintage style sterling silver and cubic zirconia ring priced at £32. *Subject to availability. Please check our website, pop into or call one of our stores who will be happy to give you more information on what's available. All jewellery is can be purchased in store on online subject to availability.